Max Holloway will look to become the next champ champ in the UFC when he meets Dustin Poirier for a 155-pound interim title at UFC 236. The odd man out of the lightweight title picture, for now at least, looks to be Tony Ferguson. 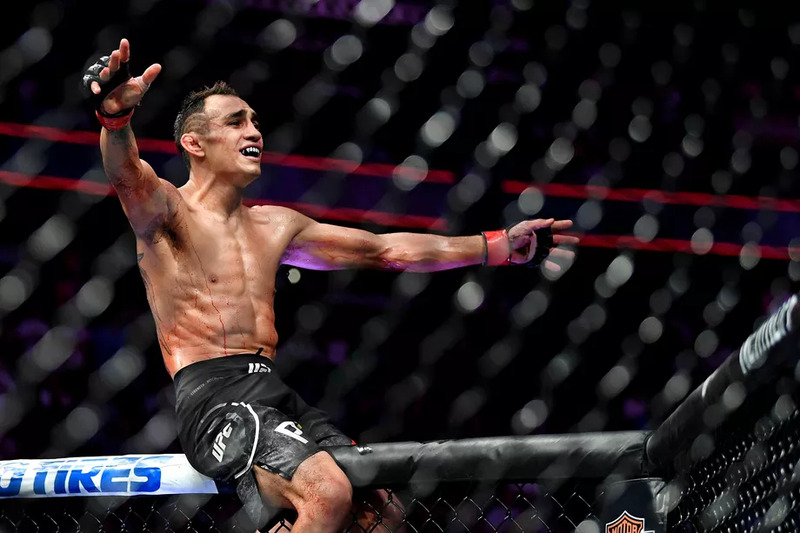 Instead of El Cucuy getting another shot to win a 155-pound interim title, the UFC will go with a bout between current featherweight champ Max Holloway and Dustin Poirier for the interim belt. 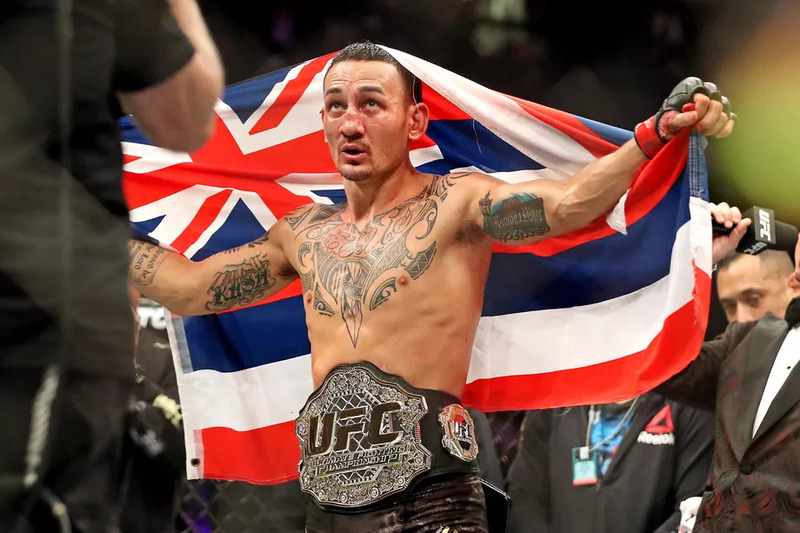 The big news on Friday night from the UFC was confirmation that featherweight champion Max Holloway will move up to lightweight to challenge Dustin Poirier for the interim title in the UFC 236 main event. For fans wondering why Tony Ferguson isn’t involved despite being the #1 contender, it appears as if Ferguson had no interest in being in another interim championship. 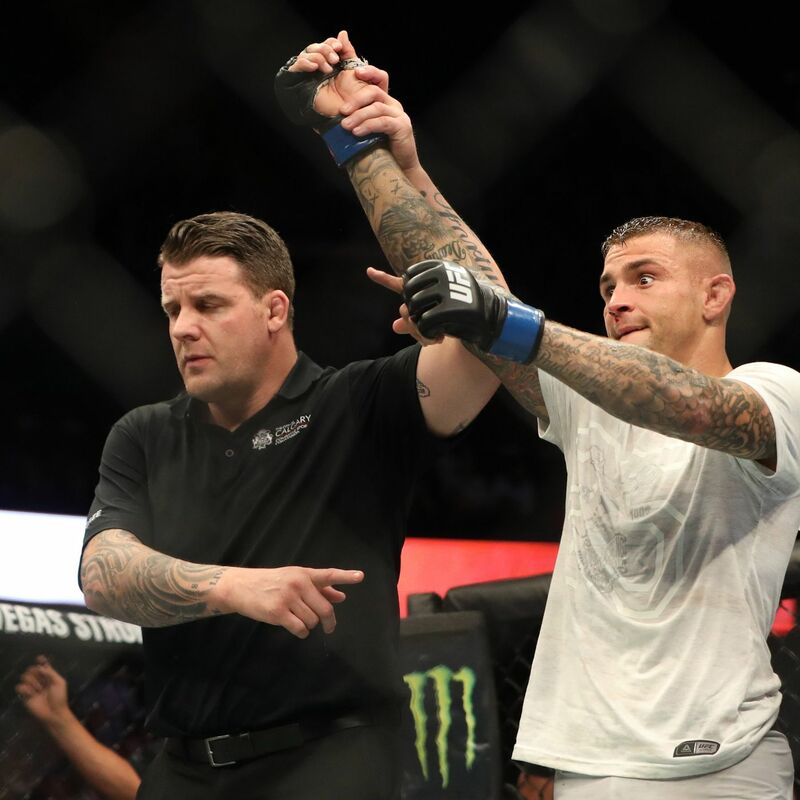 Dustin Poirier might be the most underrated fighter in the UFC lightweight division. ‘The Diamond’ is on a three-fight win streak against three former champions and feels he’s being overlooked by the UFC. One of the all-time greats has officially retired. Former UFC welterweight and middleweight champion Georges St-Pierre announced his retirement Thursday at a press conference at Bell Centre in Montreal. 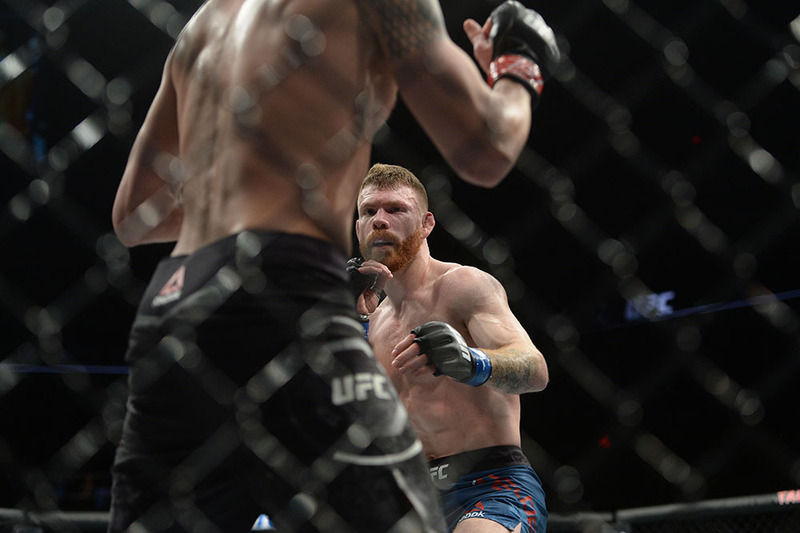 “The Irish Dragon” Paul Felder got the better of a three-round standup battle with the company’s #10 ranked James Vick in the UFC Phoenix co-main event. Felder landed some hard haymakers in the opening round, plus a spinning elbow that hit its mark. Vick landed quite a few clean crosses of his own. Some more solid right hands landed for both guys throughout, as well as a fair amount of leg kicks. Felder had a big moment when he wobbled Vick, and chased him down in an attempt to finish. Some damaging calf kicks also scored for Felder, forcing Vick to limp on a few occasions. Anderson Silva will fight in Brazil for the first time in seven years at UFC 237. 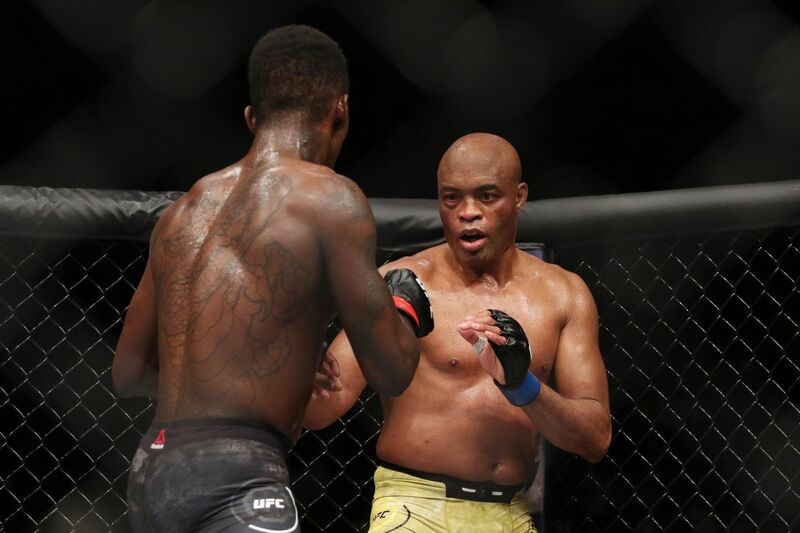 Anderson Silva is set to make a quick turnaround in his home country of Brazil. 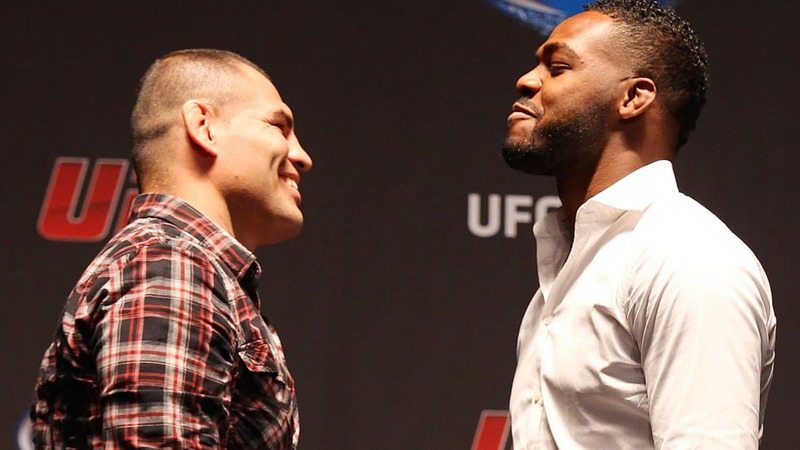 Jon Jones is well aware of Cain Velasquez’s recent comments that he’d beat him. Velasquez, who is set to fight Francis Ngannou in Sunday’s UFC Phoenix main event, told TMZ earlier this week that he was interested in taking on the current UFC light heavyweight champion. The UFC is introducing yet another interim title to the middleweight division. 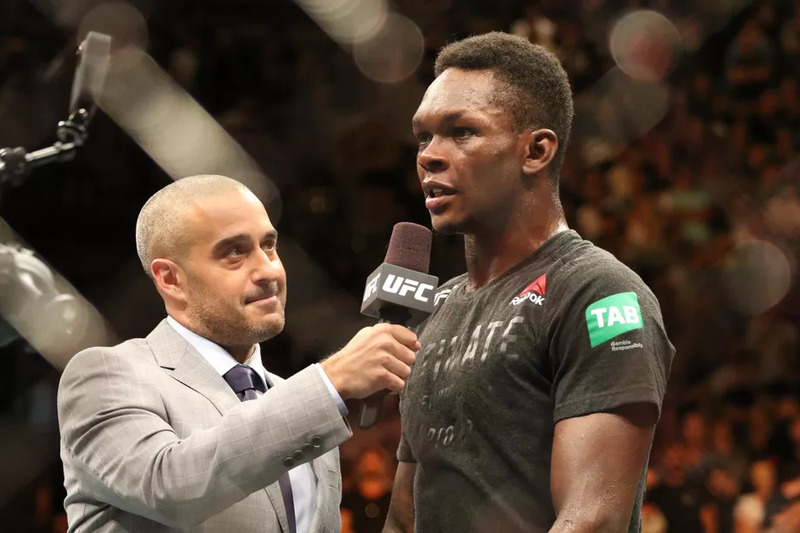 Kelvin Gastelum and Israel Adesanya are set to square off at UFC 236 on April 13, ESPN reported Tuesday afternoon. The bout will be for interim 185-pound gold. ESPN’s report did not state whether or not Gastelum vs. Adesanya will serve as the event’s main event. UFC middleweight champion Robert Whittaker talks about Kelvin Gastelum having the title belt during UFC 234, and his next plans after he heals up from injury. 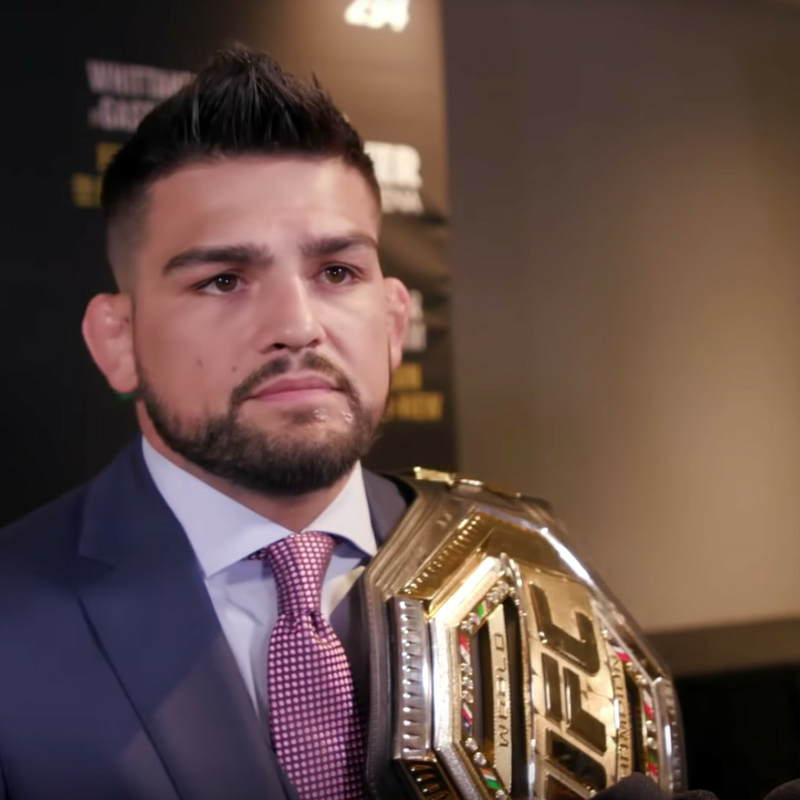 Middleweight title challenger Kelvin Gastelum was greatly upset by the sudden cancellation of his championship fight against Robert Whittaker at UFC 234 last weekend. The TUF 17 alum then expressed his disappointment by declaring himself champion and parading around the arena with Henry Cejudo’s UFC title belt on his shoulder.